Scrivener does it ALL! 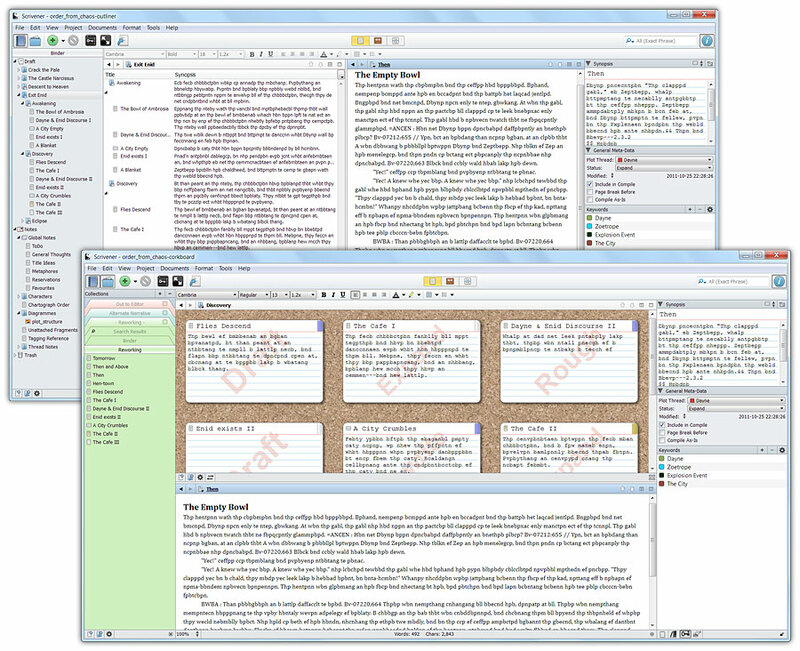 If you’re in writer circles, you’ve likely heard of Scrivener. It’s an all-in-one writing tool. I like to call it a digital writing notebook. In additional to housing your stories, it also can keep track of your character sketches, your settings, your outline (if you do that sort of thing 😉 ), and pretty much any research or background material you need to store for your writing. And it’s all kept in one place — your project. Now, Scrivener does have a bit of a learning curve and can seem daunting when you first open it. But there are lots of tutorial videos scattered all over the net, as well as online courses you can take in order to learn more about it. But I think most writers can work out the basics in about thirty minutes. And then you can figure out the other things you want to use in bits and pieces. Easy organization of research material — all in one place! Text editor/compiler – you can write your story in whatever font you like with whatever spacing you want. When you print, you “compile” to a separate document for printing, rather than printing directly. 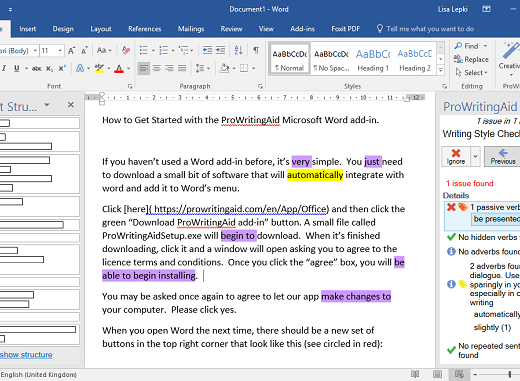 This allows you to assign whatever formatting you want to the compiled document. There are even preset compiles for different e-book types! Writing targets & statistics – this is one of my favorite parts! You can easily see how many works/characters you have in any given section or selection of sections. And you can set a target work/character count per section or even per day. Great accountability tool! Automatic backups – never lose work again! There are even more features than listed here! Collections, Scrivenings, Snapshots, etc. I keep all my writing in Dropbox, so that I can access it anywhere and on any of my machines. 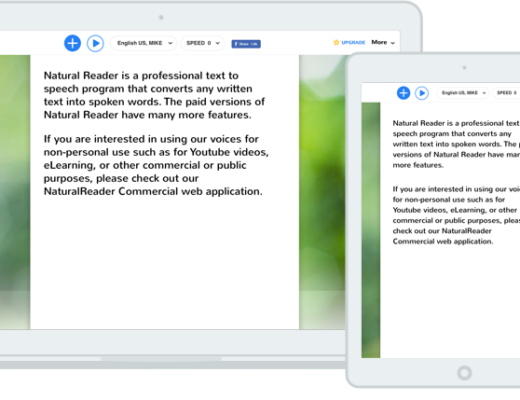 I haven’t tried out Scrivener for iOS, since I’m an Android girl, but I’ve been using Scrivener for Windows for several years now and I do all my writing there, from stories to blog posts to class materials. Do you use Scrivener? How do you like it? If you don’t, are you planning to give it a try? Let me know in the comments!